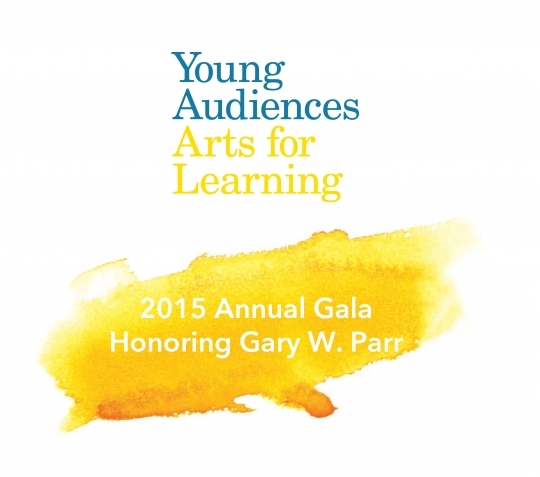 Young Audiences Arts for Learning is thrilled to honor Gary W. Parr at its Annual Gala on Thursday, November 19, 2015 at the Waldorf Astoria.  Gary W. Parr has been active in many philanthropic organizations in the arts and social responsibility areas. He was Chairman of the New York Philharmonic from September 2009 to February 2015 and now serves as Chairman Emeritus. Mr. Parr is also the Chairman of the Parr Center for Ethics at the University of North Carolina at Chapel Hill and is on the Board of The Morgan Library & Museum. Previously, he was the Chairman of Venetian Heritage, and he was a member of the Board of Lincoln Center, the Board of the Kenan-Flagler Business School of the University of North Carolina at Chapel Hill and the Board of the Berkeley Divinity School at Yale. Mr. Parr was also a vestry member at St. Mary’s in Tuxedo, New York. Professionally, Mr. Parr is a Vice Chairman at Lazard. He has provided strategic advice to financial institutions worldwide for over 30 years. 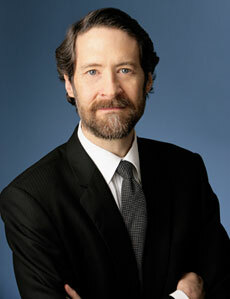 During the 2008 financial crisis, he advised on the restructuring of Lehman Brothers, the sale of Bear Stearns to JPMorgan, the U.S. Treasury–led restructuring of Fannie Mae, Mitsubishi UFJ’s investment in Morgan Stanley, the merger of Bank of New York and Mellon and the IPO of the New York Stock Exchange. Mr. Parr graduated with honors, Phi Beta Kappa and Beta Gamma Sigma, from the University of North Carolina and received his M.B.A. from Northwestern University. Please join us for what promises to be a very special evening to celebrate the accomplishments of the past year and support our mission to inspire young people and expand their learning through the arts. Gala Attendees recieve free admission to the After Party!